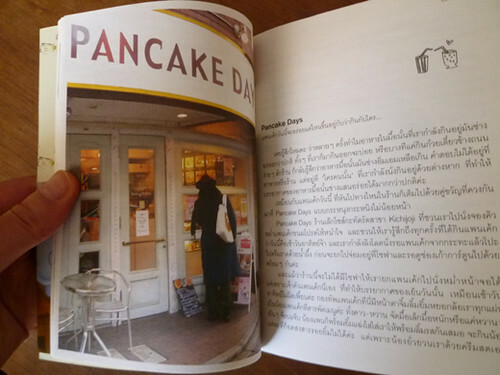 I’d like to introduce a really cute Tokyo guidebook from Thailand. 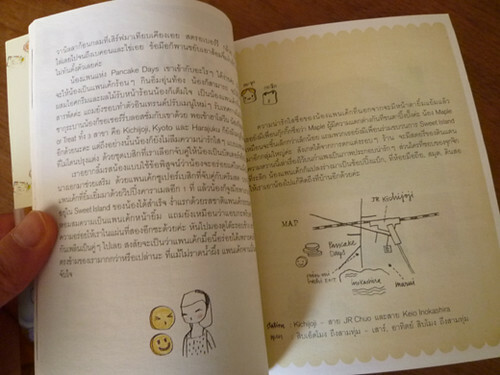 This small, pocket-sized book was created by my Thai friend Tukta, who gathered and compiled the information. As seen from her eyes, Tokyo is a fun, exciting city that is virtually overflowing with kawaii (cute) things. “Was Tokyo always this fun? !” I thought, discovering a new fascination with the city where I live. 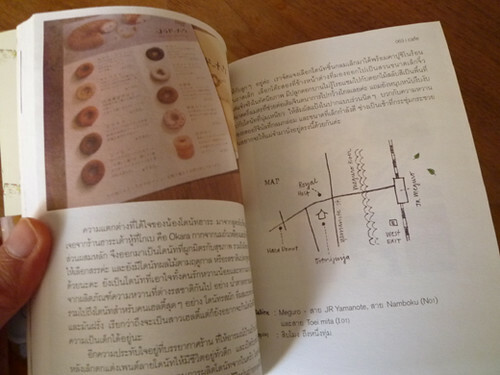 Even if you can’t read the Thai language, the hand-drawn maps have shop names and landmarks marked in English. If you’ll be traveling to Thailand, make sure you stop by a book store and pick up a copy! i got 2 of them too! !